The families of a teenager and young woman who took their own lives in prison last month today publicly place responsibility for their deaths with the Prison Service. The criticism from the families of 19 year-old Samuel Carson and mother-of-two Frances McKeown comes on the same day as Prisoner Ombudsman Pauline McCabe publishes a report into the death of another inmate in Hydebank Prison. In recent years the Prison Service has been severely criticised by a succession of independent reports after eight vulnerable inmates took their own lives while in custody. The families of Samuel Carson and Frances McKeown, who took their own lives within hours of each other in Hydebank Prison last month, speak on camera to the Detail today for the first time. Their damning criticism comes as Prisoner Ombudsman Pauline McCabe publishes a report into the death of another inmate in Hydebank in August 2010. Allyn Baxter had been held for three days in Hydebank on charges of assaulting police when he took his own life on August 3. The ombudsman’s report reveals how the 19 year-old’s body lay undetected in his cell for five minutes after the alarm was raised by another inmate as prison officers had been unable to locate his cell because of a broken alarm light. The 19 year-old had a history of solvent and alcohol abuse stretching back to the death of his mother when he was six years old. The ombudsman found that important information relating to the teenager’s history of substance abuse and self-harm had not been properly taken into account by prison authorities. She concluded that if the teenager’s vulnerability had been recognised, the risk of him taking his own life might have been managed differently. He had also a long history of self harm, had a fear of being left alone and had warned that he would kill himself if he was ever returned to prison after spending six days in Hydebank weeks before his death for not having a television licence. However the ombudsman’s investigation found that Allyn Baxter had been locked up in his cell for 22 hours on each of the two days before he took his own life. “Of particular concern is the extended length of time in which Allyn, a vulnerable prisoner, was locked in his cell,” she said. “Long periods of lockdown, in my view, do nothing to address offending behaviour and are the enemy of the vulnerable. “While it is not possible to say that the final outcome would have been different if Allyn had not been locked up for such long periods, evidence clearly shows that lower rates of death by suicide are associated with higher rates of purposeful activity. On the day of his death the teenager had made three telephone calls to a girlfriend which had left him in an agitated state. A review of the teenager’s phone credit after his death showed that he had misread his credit and that he had actually £2.11 left on his phone balance instead of 21p. The ombudsman’s report found that warders had been understaffed on the night of the incident due to one officer having to go home because of an injury. A prisoner in an adjacent cell to Allyn had raised the alarm around 21.35pm but warders could not find the teenager’s cell for five minutes because there was no panel of warning lights on the prison landing to show the location of the activated alarm. A seperate warning light outside the prisoner’s cell wasn’t working. While the combination led to a five minute delay in staff finding the teenager’s body, medical experts concluded that warders may still not have been able to save his life. Two prison officers were praised for the efforts to resuscitate him. The ongoing issue of vulnerable inmates taking their own lives in prison was raised in a major review of Northern Ireland prisons by Dame Ann Owers in March. “It is clear, for example, the repeated failures to carry out suicide prevention procedures properly are underpinned by a more serious failure of understanding about why prisoners self‐harm: every member of staff that we spoke to considered that this was simply or mainly manipulation, to gain attention or better conditions,” she said. 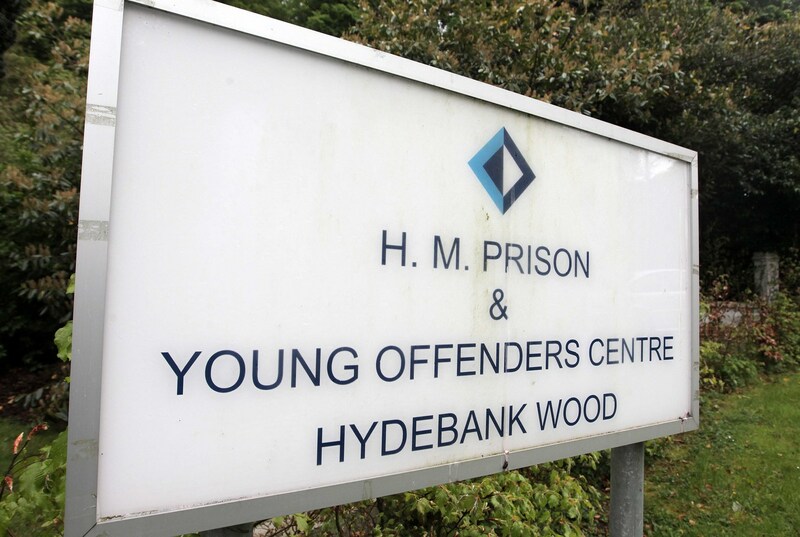 The ongoing situation of prison suicides was highlighted last month when two other young inmates took their own lives in separate incidents in Hydebank. Samuel Carson (19) had been due to go on trial within weeks on a charge of unlawful carnal knowledge with a teenage girl. His mother Sylvia tells the Detail today that her son was confident that he would be acquitted of the charge and be freed within weeks. However she reveals how her son was hospitalised after being repeatedly beaten by other inmates and feared that he was going to be killed. The teenager’s mother claims that prison chiefs failed to take proper steps to stop the attacks on her son despite repeated pleas and threats of legal action against prison governors. “There’s families out there with loved ones that commit suicide and these families don’t know why their loved ones did commit suicide. “I know why Samuel committed suicide, Samuel was bullied and Samuel was tortured and I as a mother, I did my best. “I complained, his sisters complained, his solicitors complained, and we feel as a family and I feel as a mother that we got no help whatsoever from Hydebank. Hours after Samuel Carson’s death the body of Frances McKeown was found in the women’s section of Hydebank Prison. The 23 year-old mother of two suffered from a long history of mental illness and had repeatedly threatened to take her own life. “Prison was not the place for Frances. “My wife had been in and out of a mental hospital in Craigavon on so many; many times she was a swinging door. “The arms was cut and hacked off her each time she went in. “She was got at rivers by police; she was got at rivers by me. “She was picked up by ambulances. “The system all round has let Frances down, including the social workers, hospitals, prison, prison staff. “I’m not angry at it – I’m just very, very sad that I have lost one of the best girls, mother and wife that I could have asked for." “I’m sorry to say I don’t believe the prison regime will take one bit of notice of what has taken place. “I think it will occur again, again and again. In April 2004 34 year-old west Belfast mother Roseanne Irvine died in Maghaberry Prison while on suicide watch. Ms Irvine, who had a history of depression, alcoholism and self-harm, was unable to see a prison doctor the day before she took her own life because he was “too busy” in the male part of the jail. 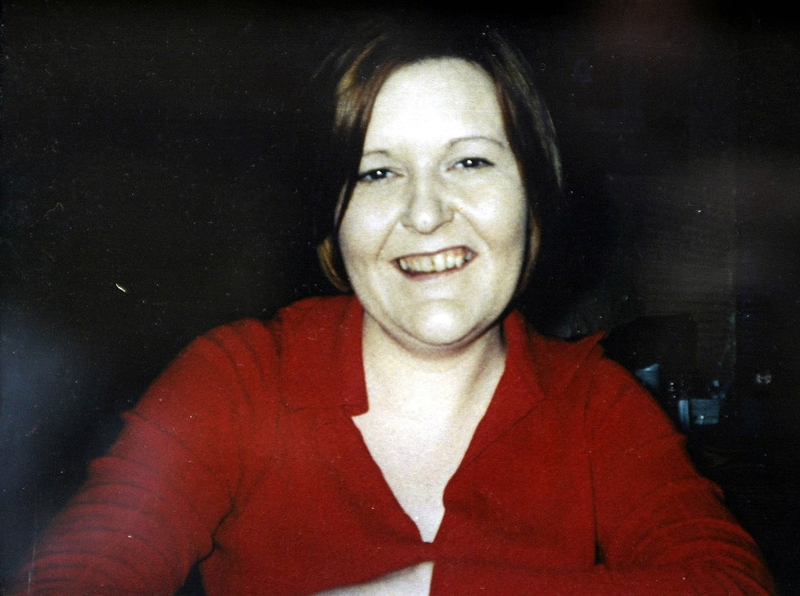 In 2007 the Prison Service was severely criticised after an inquest into Ms Irvine’s death found that failures in the system had contributed to her taking her own life. 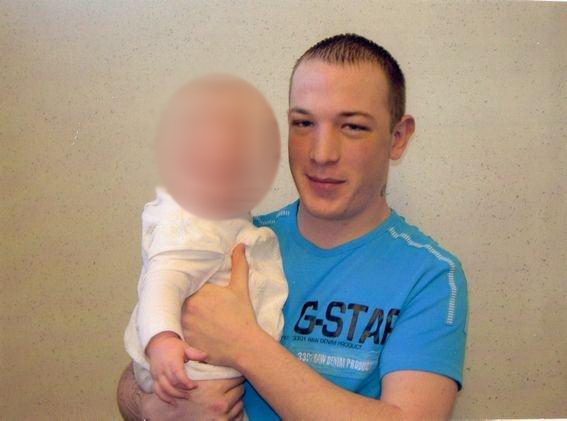 In July 2008, 34 year-old inmate Colin Bell also took his own life while on suicide watch in Maghaberry. In 2009 an investigation into his death criticised prison staff and recommended the governor and deputy governor be subjected to a disciplinary investigation after it emerged that some night custody officers had slept or watched television while Bell, who also had a history of self-harming, took his own life, after several attempts, with a makeshift ligature. Night-custody officers should have monitored the 34 year-old in his cell every 15 minutes, however his body was not discovered until around 40 minutes after his death. 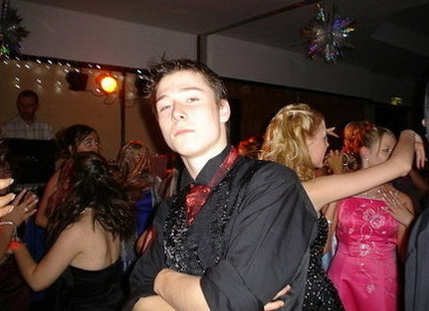 He had made 73 calls from his cell to the Samaritans helpline before his death. A Prison Service spokesman said it would be inappropriate to comment on the criticism of the Carson and McKeown families while investigations into their deaths were ongoing.